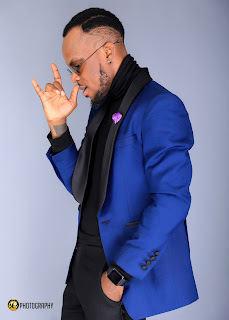 Nigeria's King of Dancehall, Ketchup has decided to Share his new style with fans this year. 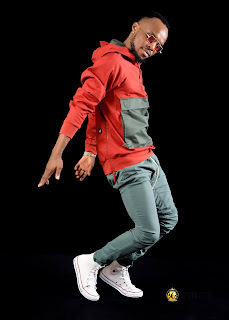 Ketchup who started 2018 on a bright note with a tour of East Africa, which he recently concluded, is set to drop his highly anticipated album this year. 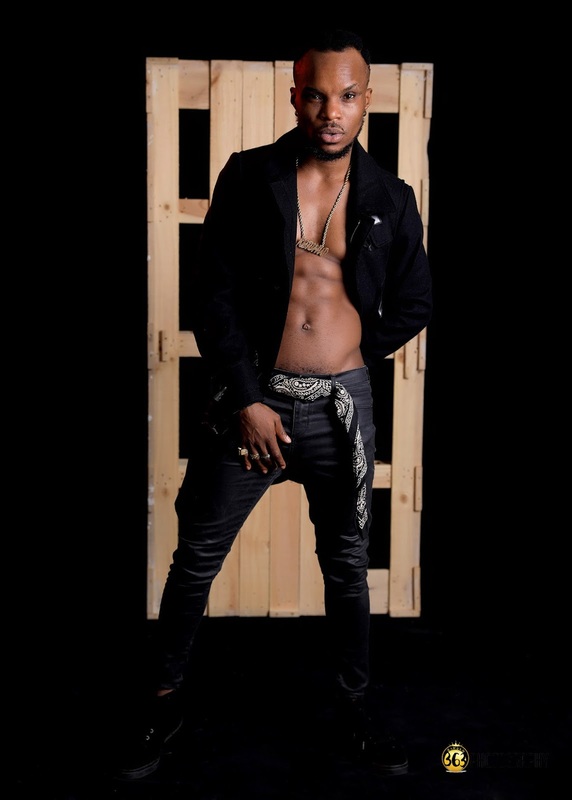 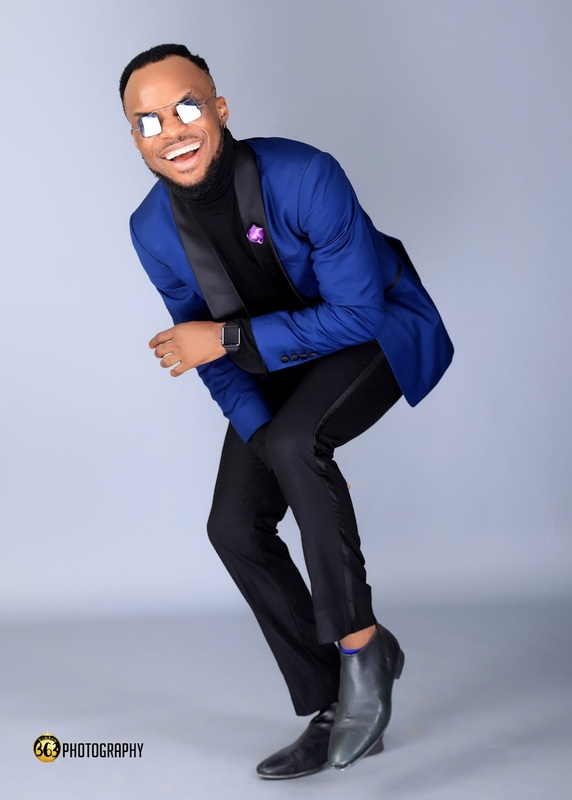 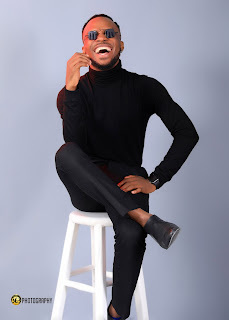 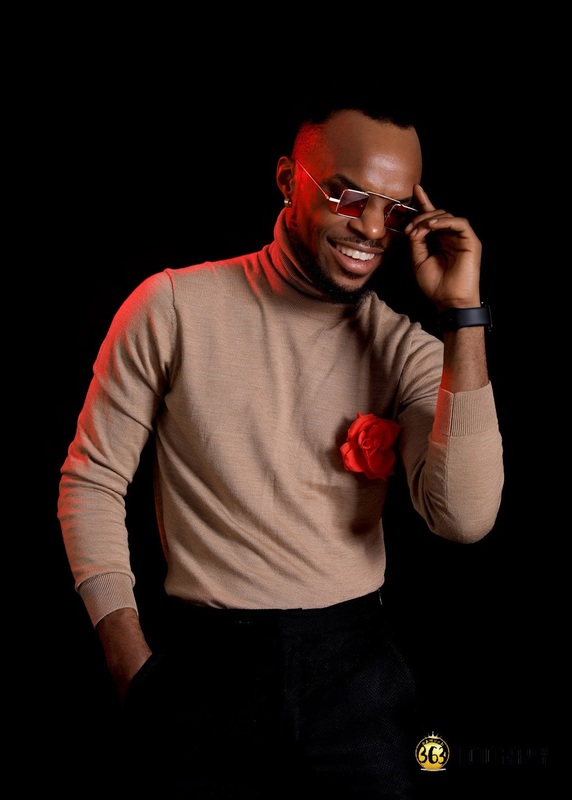 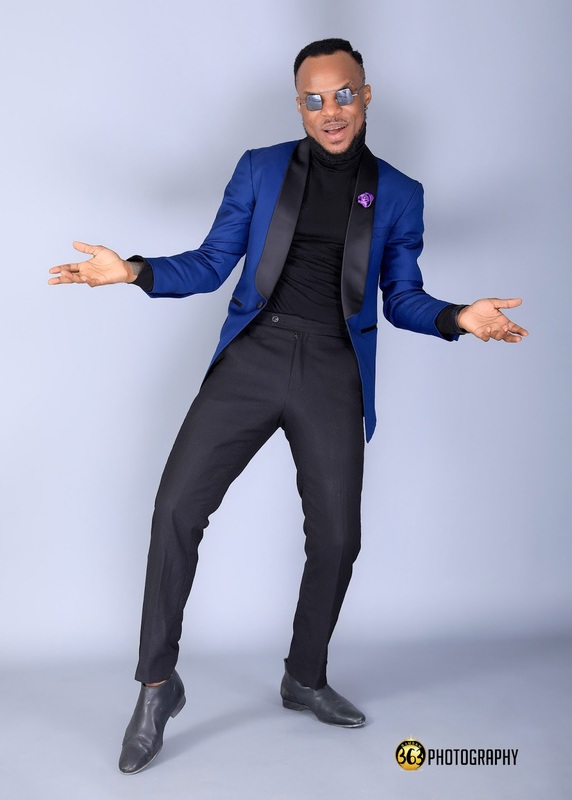 The photo session which was at 363 bam bam photo studio in Lagos, shows a very classy and dapper twist to Ketchup.